This is a Premium Traffic Service! 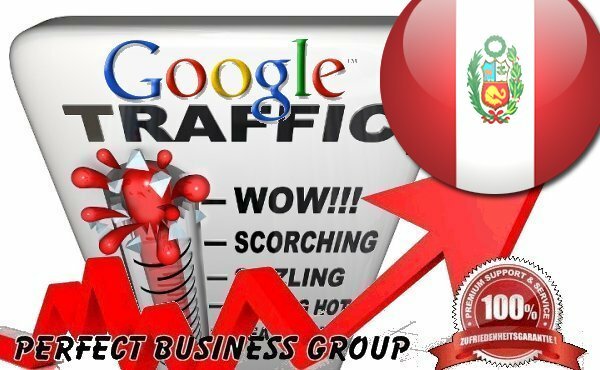 We will send more than 1000 organic search engine visitors through Google.com.pe (Peru) to your website or blog with your Keyword for SEO and to improve your SERP! ► BOOST your Alexa RANKINGS (Guaranteed). Don´t wait, boost your Keywords and Google Position today! NO CHINESE TRAFFIC !!! 75% USA !!! See also our special offer: Get visitors from Nasa.gov !!! or visitors from The White House !!! Or this one: Steal the traffic from your competition for $5 before he do it from your site !! !